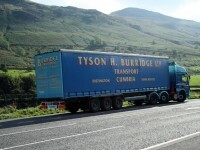 Tyson H. Burridge Ltd has been operating as a general haulage company for nearly 50 years. 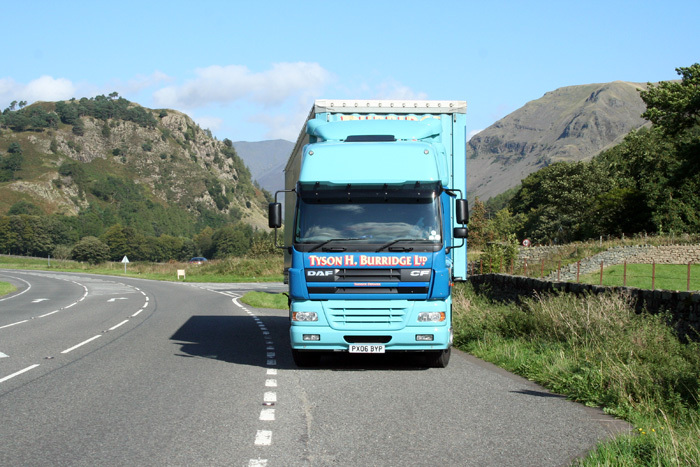 As a family owned and managed business we take pride in our friendly and efficient service. 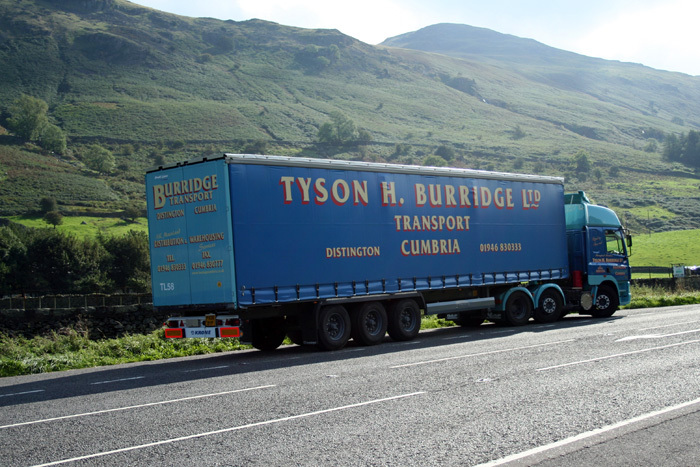 We operate a large fleet of modern vehicles with an average age of 3 years and carrying capacity ranging from 1kg to 29000kg. We have an ongoing fleet replacement policy and all vehicles are maintained in house to ensure minimum downtime and maximum reliability. We handle a wide variety of commodities including chemicals, ferrous and non ferrous metals, paper, timber products, foodstuffs, building materials and general merchandise. 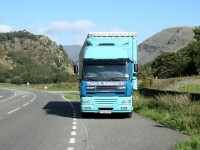 We are licensed waste carriers with hazardous goods being handled on a daily basis.